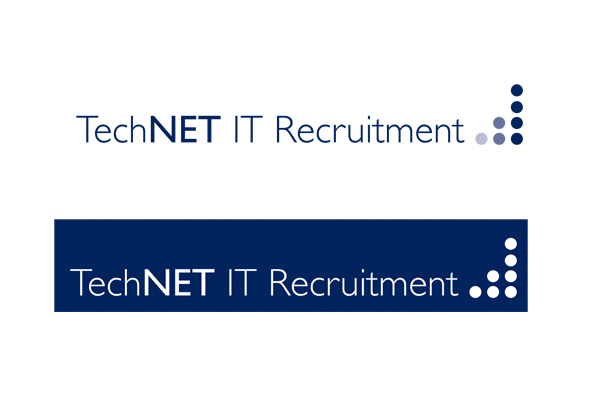 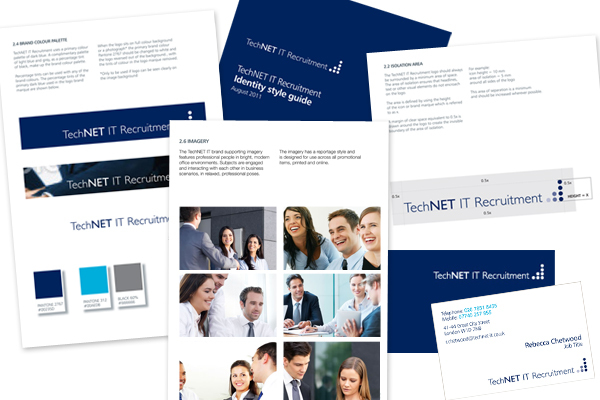 Leading UK IT Recruitment company, TechNET IT, were looking for a complete overhaul of their online presence, as their existing website was outdated and difficult to manage. 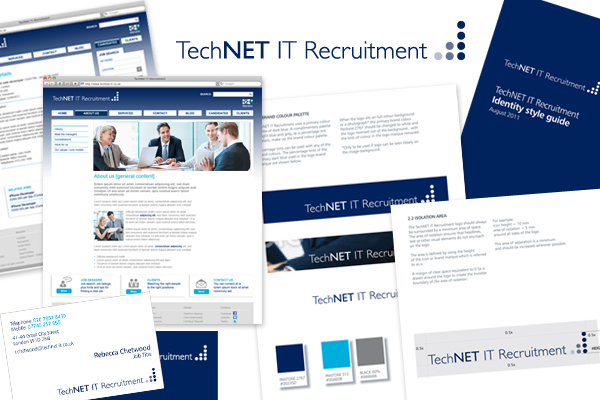 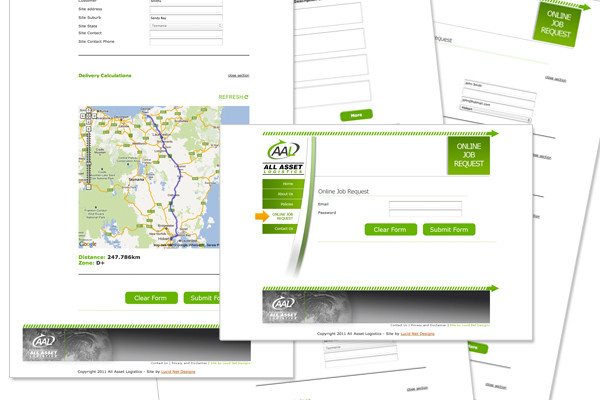 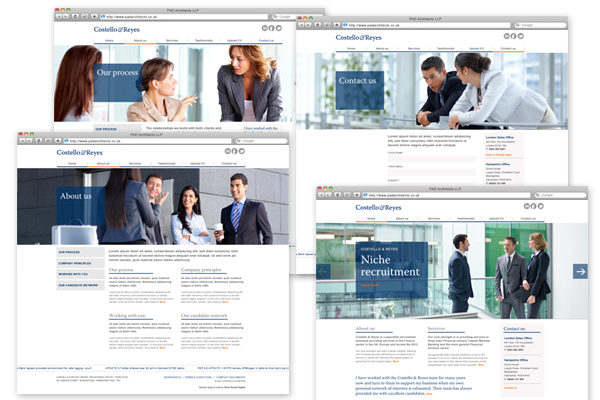 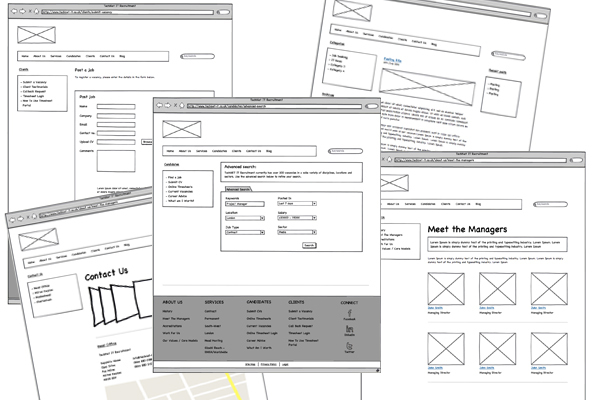 We delivered logo and website design as well as the implementation of a fully functional website - including the ability for users to browse/search jobs and apply with CV upload. 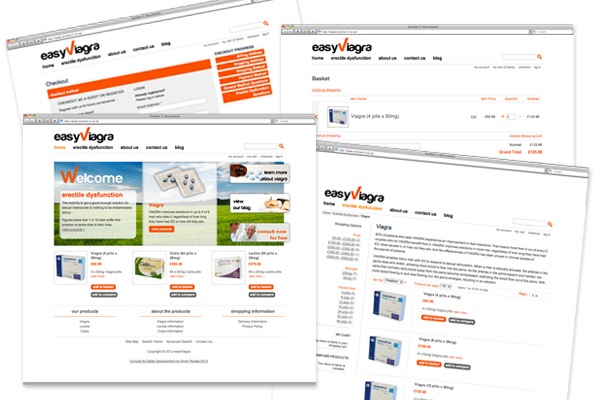 You took the time to understand all of our business requirements and translate this in to our new site which we are extremely happy with. 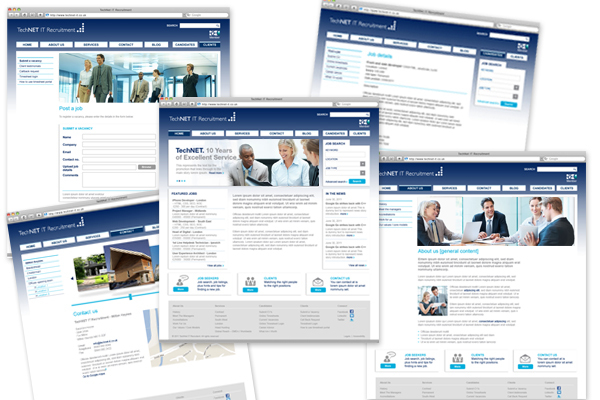 I wouldn’t hesitate to recommend Silver Rocket.